This image shows supernova SN 2011fe in M101 as seen at 10:30pm PST on 9/3/2011. 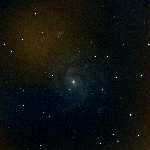 Apparently the supernova is the brightest object in the image! 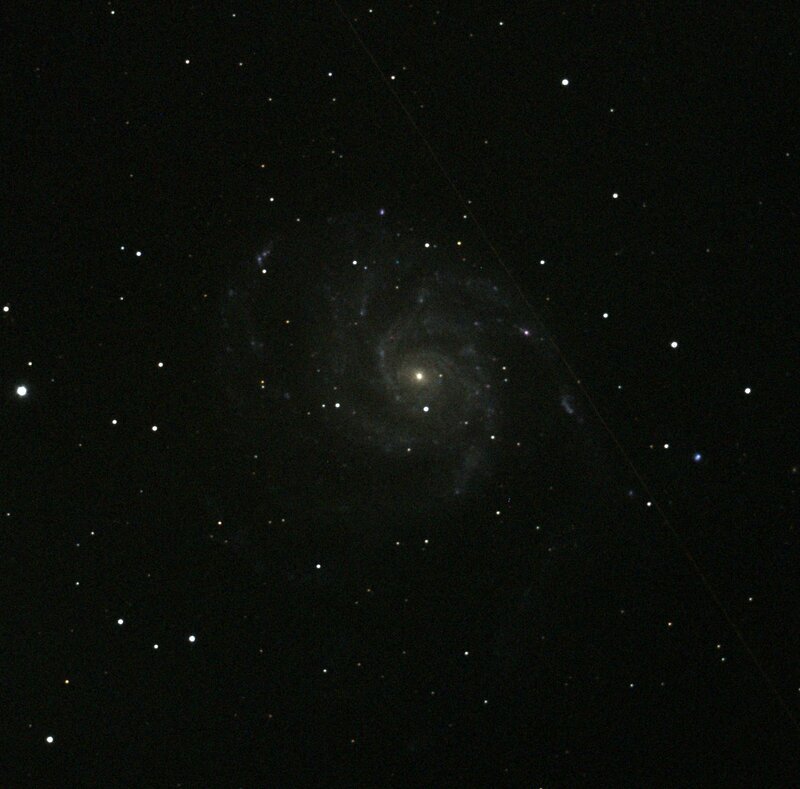 The conditions at this time were not ideal - the moon was still up, and the galaxy was low in the sky. 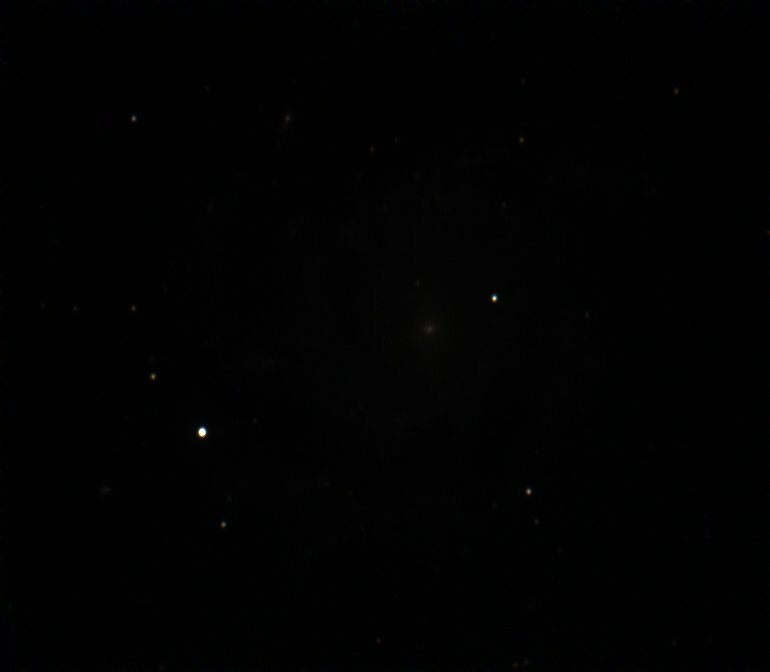 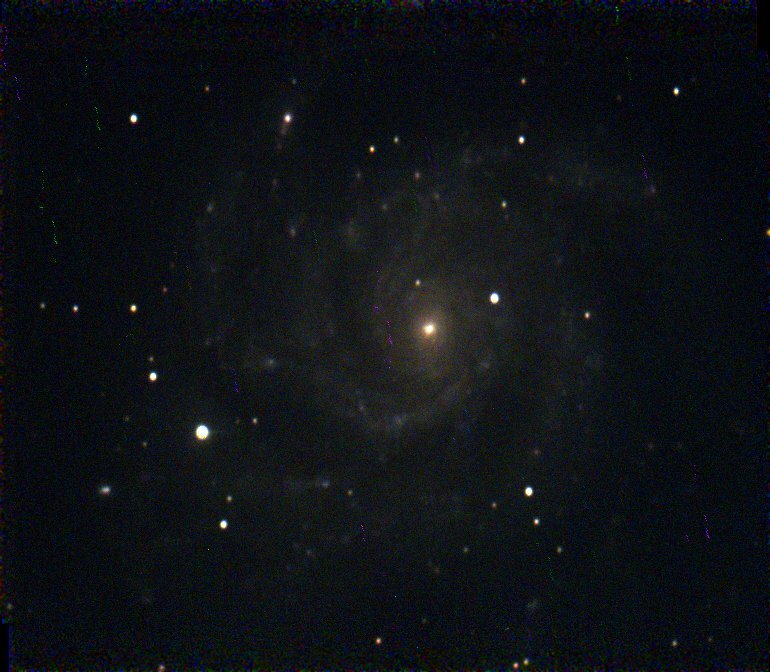 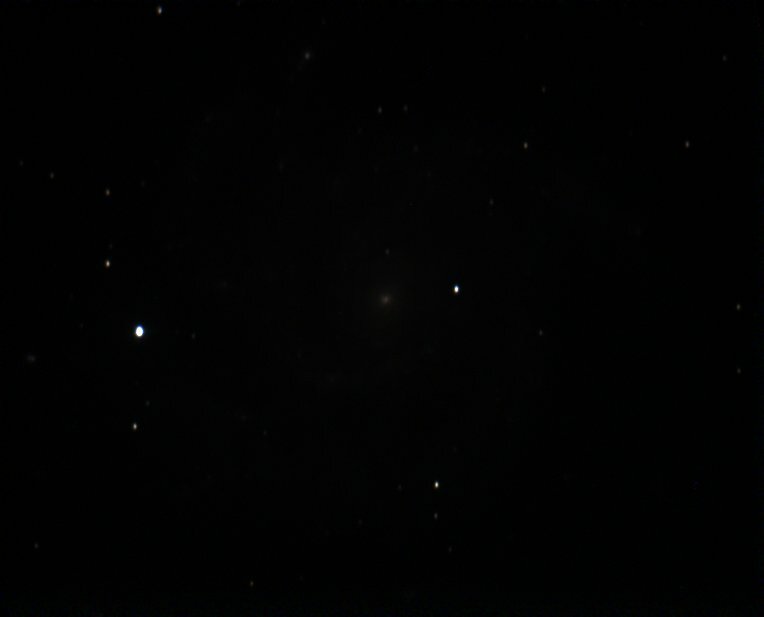 M101, with supernova SN 2011fe still visible, as seen on 9/29/2011. 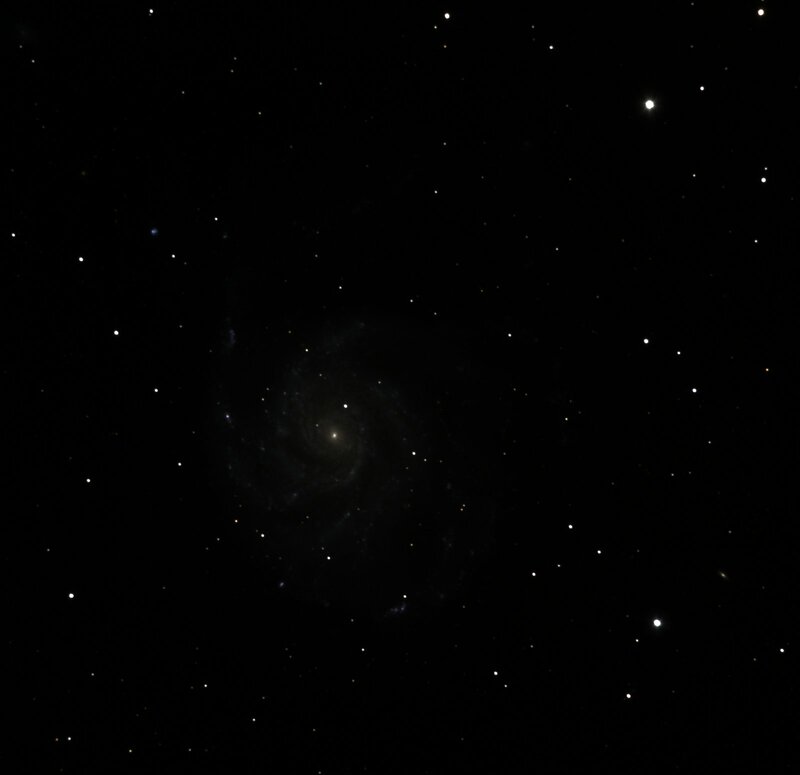 The galaxy was low in the sky. 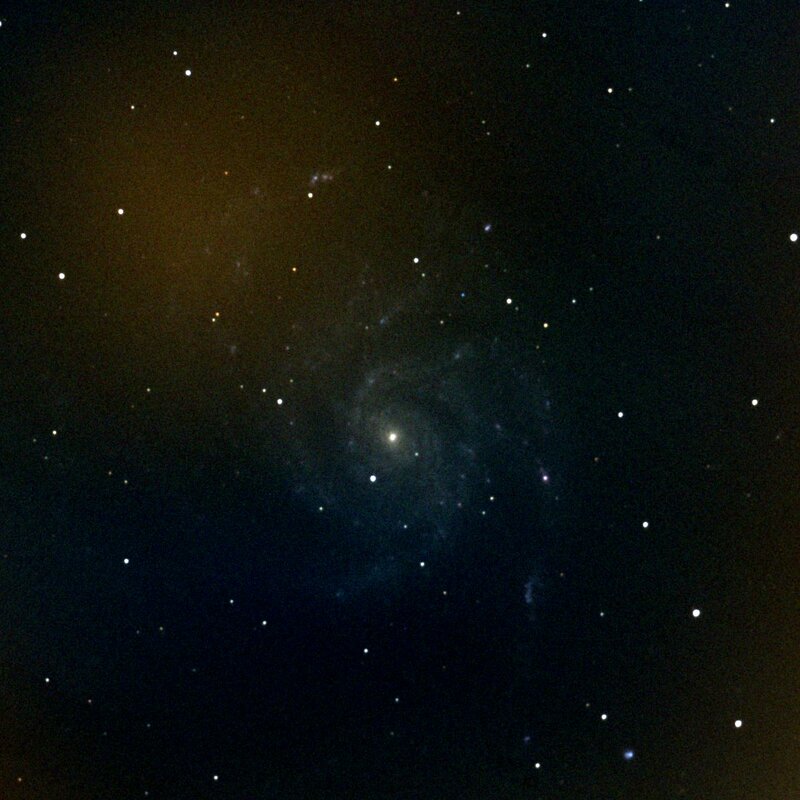 By May 2012, the supernova in M101 has faded drastically, but it is still visible and has a deep blue color.   This was taken from our patio with terrible lighting conditions, including a full moon. The supernova (a little blue dot at ~11:30 position from galaxy center) continues to fade. The supernova is no longer visible. 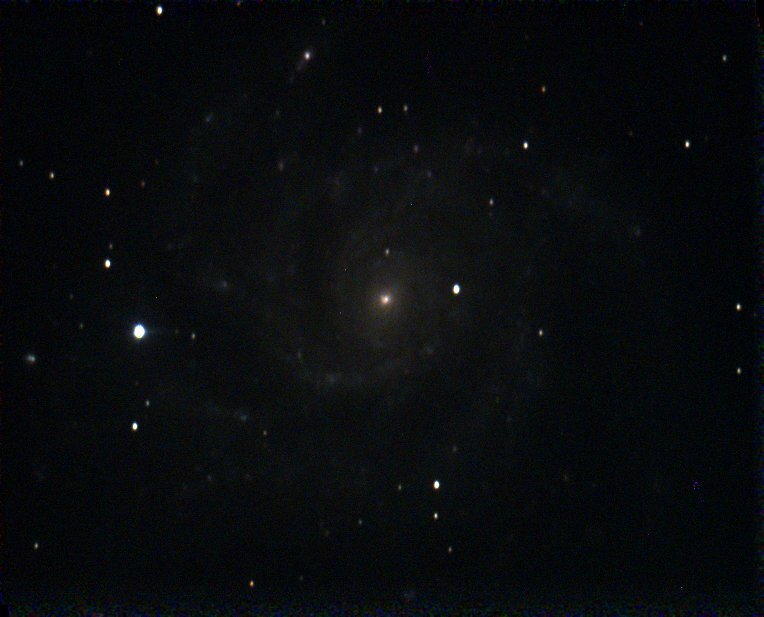 This was our first image from GSSP in 2013.